These days with larger and larger drive capacities, erasing stored data takes longer and longer. Another problem is also the inability to do so when the time comes, due to bad sectors or hardware failures. Just because the data is not accessible by you does not mean that it is also inaccessible to someone else with the know-how. 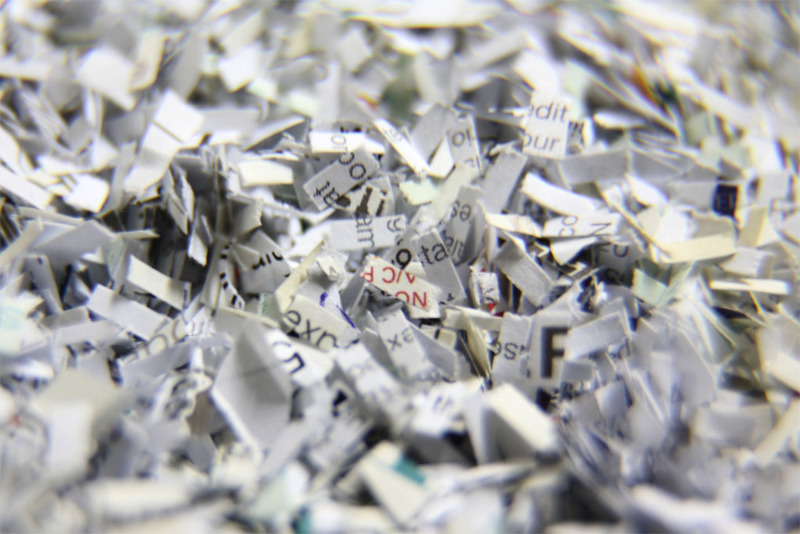 Cryptographic erasure to the rescue! Crypto erase simply erases the encryption key that is used to encrypt the data on your drive. This is the primary reason why I encrypt my drives. Oddly, I have not found anyone talking about BitLocker crypto erasure or doing it. The closest I have seen is manage-bde -forcerecovery, which removes all TPM-related key protectors. This is briefly described in a TechNet article titled BitLocker™ Drive Encryption and Disk Sanitation. But what if we are not running Windows? What if the disk is not a Windows boot drive that is protected by a TPM key protector? In order to erase the (key) data, we first need to know how the data is stored on disk. For open-source FDE implementations, this is easy because the disk format is well-documented, but BitLocker is not exactly open. BitLocker was first introduced in Windows Vista and has gone through changes since then. Some changes were made to the format in Windows 7, but has largely remained unchanged through Windows 8 till 10. For LUKS, it is simple – there is a LUKS header at the start of the disk, followed by the encrypted volume data. For BitLocker, it is slightly more involved, probably due to backward-compatible design considerations. The header at the start of the partition is a valid boot sector (or boot block), so not all BitLocker information can be stored within. Instead, this volume header points to the FVE metadata block where most of the data is kept. In fact, there are 3 of these for redundancy. This metadata block is what holds all the key material. The metadata blocks are spaced (almost) evenly apart, located near the start of the volume. If there are 3 of these blocks, how do we know know which ones contain valid data? When writing a bruteforcer, it’s easiest to think of it as mapping some kind of output to a monotonically-increasing number. Like for one of the solved PlaidCTF question, the answer string was composed from the eight letters “plaidctf”, which conveniently is a power of 2, meaning each output character can be represented with 3 bits. To write a bruteforcer for a string composed of these characters, you might imagine generating a 3-bit number (i.e. from 0 to 7) then mapping it to the character set for one output character, or a 30-bit number if the output string was 10 characters. Unsurprisingly, this was exactly what I did for my solver script. The output string was generated from a BitVector of 171 * 3 bits. But what if the output was composed of several different pieces that cannot be represented uniformly as a set of bits? One solution might be to emulate such a behaviour using an array of integers, like how I modified my solver script in version 2 to handle a character set of arbitrary length. In this post, I will walk-through writing a basic, but flexible, bruteforcer with accompanying code snippets in Go. In order to increment each digit, we can write a function that increments state.digit until a certain number, then resets it to zero. We will talk more about the boolean return value later. Now is probably a good time to mention that I have a paper shredder. When I was shopping for a shredder, the basic requirement is that it must be relatively “secure”. Straight cut shredders (that produce long straight strips) are definitely not secure. Ultimately I settled on the CARL DS-3000 personal paper shredder. The DS-3000 is a cross-cut shredder which produces “particles” no larger than 2mm x 4.5mm and this meets DIN security level 4. These days, the NSA mandates 1mm x 5mm “particles” for classified documents. From the particles, you can make out various truncated words such as “A/C”, “exp” and the number “5”, but it’s almost impossible to reconstruct any bank balances or personal information from it. This particular model was the right balance between my budget and the level of security. Plus, the shredder is compact enough to sit on your desk. I bought it in 2009 and I use it every couple of months when I have accumulated enough material that needs to be destroyed. I was in the middle of shredding papers when it suddenly stopped working. Now the shredder does not respond when I stick paper into its slot. The LED indicator looks dimmer than usual when it is turned on.